NEW YORK CITY, NY – May 9, 2018 – At Smart Cities New York, Mastercard today reaffirmed its commitment for more connected and inclusive cities, highlighting a new collaboration with Microsoft. The two global leaders for urban development will bring together their respective payment, data analytics and cloud technologies to create a global exchange, allowing cities to use economic insights in more integrated and efficient ways. In today’s dynamic and complex world, mayors, policy makers and urban planners need quick and meaningful understanding of the economic health and vibrancy of their city. The insights derived from this new collaboration will help city agencies better understand root causes of issues and more effectively tackle long-standing urban challenges such as traffic congestion or economic development. In addition, Microsoft intends to join City Possible, a global initiative pioneered by Mastercard to co-create and scale urban solutions through a united private sector. The two companies are currently engaged through Chicago-based City Tech in a two-city pilot to model the impact of planned and unplanned events and inform data driven policy interventions. Typical use cases include major cultural events and infrastructure investments as well as adverse weather and traffic incidents. Identifying opportunities for Mastercard technologies and solutions to be applied in Microsoft’s CityNext program, aimed at accelerating the digital transformation of smart communities around the world. Considering demand management solutions for areas such as transportation, tourism and energy, with the potential to deliver significant infrastructure savings to cities. Together with their partners, exploring additional ways for more cities to allow people to pay for transit fares with the payment devices they already carry. 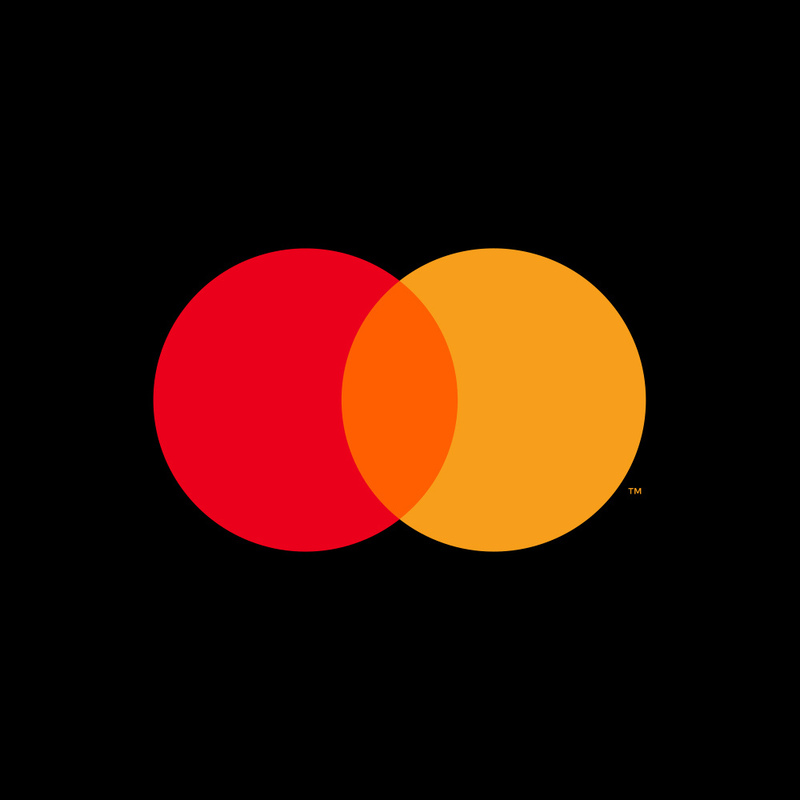 On May 8 – 10, Mastercard is participating in Smart Cities New York, an annual gathering of urban and business leaders from around the globe.